The Crescent Moon: The Asian Face of Islam in New Zealand opens new doors into the lives of the largest group of Muslims in New Zealand, and in the world as a whole: Muslims of Asian descent. A writer and a photographer take a trip through the country, catching up with people in their everyday lives – lawyers, farmers, computer trainers, butchers, fourth-generation New Zealanders and new migrants. They are a very diverse group, ethnically, culturally, and theologically. They talk frankly about the media, about 9/11, about identity, about faith, and offer all kinds of insights – but mostly they just talk about who they are and their life in New Zealand today. 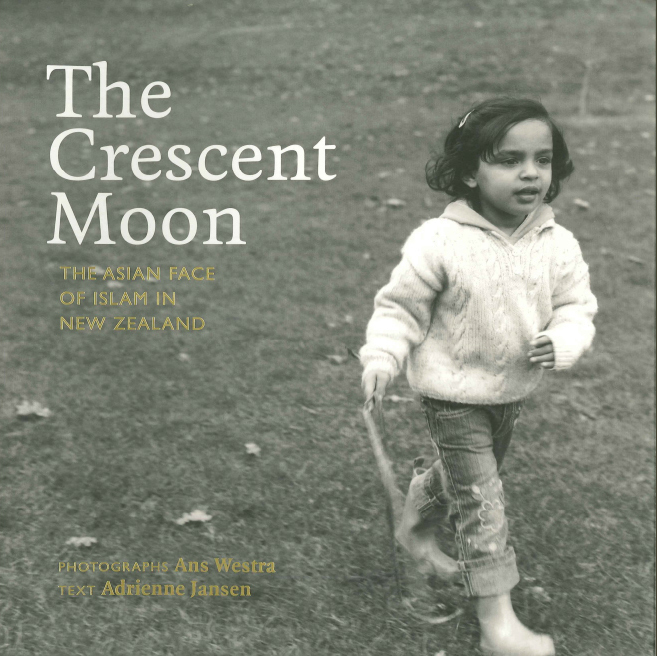 The Crescent Moon is also a photographic exhibition which has been shown in a number of venues in New Zealand and Asia.